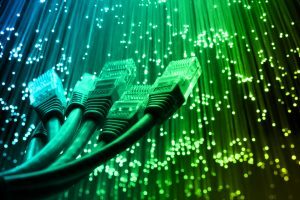 Staffordshire County Council’s economic growth leader Mark Winnington said: “Our Superfast Staffordshire broadband scheme has already ensured that 95 per cent of county properties can connect to high speed broadband – ahead of the national programme. This will rise to 96 per cent by the end of 2018. It means 477,000 properties can now connect when combined with commercial roll-out.